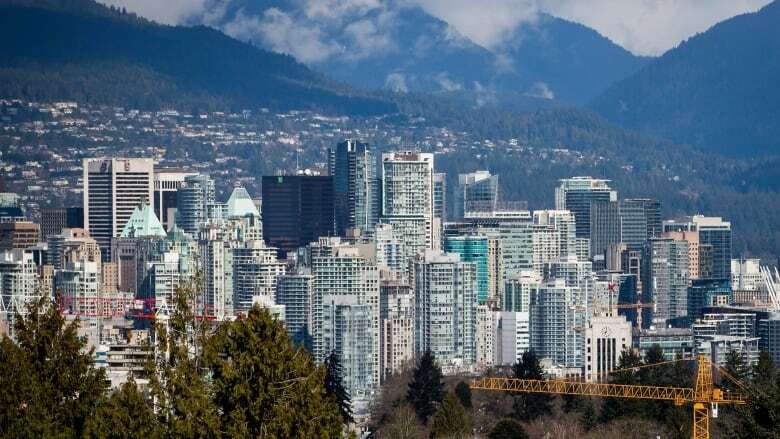 The Canada Revenue Agency says its investigators executed two search warrants on two properties in Vancouver — part of an effort to find further evidence in a $77 million tax evasion case related to the Panama Papers. The Canada Revenue Agency says its investigators executed search warrants on two properties in Vancouver today — part of an effort to find further evidence in a $77 million tax evasion case related to the Panama Papers. The CRA says 40 criminal investigators took part in the operation. The agency says investigators uncovered a series of transactions involving offshore tax havens linked to an alleged attempt by a non-resident to avoid paying tax he was withholding. Investigators relied on various sources, including records obtained through the Panama Papers leak, according to a news release. "These complex investigations can take months or years to complete and I'm encouraged and very pleased with the search warrants that were executed this morning," said National Revenue Minister Diane Lebouthillier in a written statement. The Panama Papers are the millions of documents leaked in 2016 that revealed financial and lawyer-client information for more than 200,000 offshore entities. The CRA says this investigation is one of 52 international and offshore tax evasion cases in which it is involved. Those cases include some involving five taxpayers named in the Panama Papers. More than 3,000 Canadian companies, trusts, foundations and individuals appeared in the papers, including an NHL hockey team, several billionaires and a yacht captain. In 2016, the CRA went to court in the wake of the Panama Papers leak to compel the Royal Bank to hand over decades worth of records on clients with offshore companies. It is not clear whether today's investigation is related to that. Citing confidentiality rules under the Income Tax Act, the agency would not comment further on the status of today's investigation, provide details on the exact location of the searches or reveal where the non-resident man in question is from. In 2017-2018, 14 taxpayers were sent to jail for tax evasion for a total of 40 years, according to the CRA. None of those cases were related to the Panama Papers. In fact, almost three years after the leak, the agency has yet to charge or convict anyone based on the papers.